How do I connect the CCTV system to my TV? Can I add cameras to my system? How many days of footage will my system keep stored? How do I export recorded footage to a USB stick? How can I backup the recordings stored on my CCTV equipment? Can I increase the storage capacity for recordings? How do I play back footage from my Network Recording Device? Can I install your CCTV cameras myself? 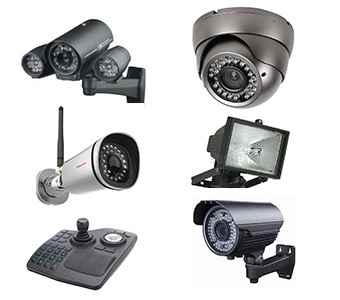 Are your CCTV cameras wireless? Will my CCTV cameras record clearly at night?